Home, Garden and Homestead is your “Guide to Modern Living.” Our staff of writers and contributors produce stories that help you create a healthy home, grow a gorgeous and productive garden using eco-friendly methods, and create an independent and sustainable ranch and homestead lifestyle. At Home, Garden and Homestead, our goal is to make the world a better place one home, one garden and one homestead at a time. We offer seasonal garden-inspired decorating tips, information about foraging your own wild edibles, providing a natural, healthy lifestyle for your pets, garden to table recipes, garden design instructions, and more. Are you interested in becoming a contributor? Please contact us. Would you like to republish content from Home, Garden and Homestead? Drop us a line. Randy Schultz is the Content Editor and Founder of HomeGardenandHomestead.com, a website dedicated to spreading the word about what’s new and trending for homes, gardens and homesteads. Under Randy’s guidance, HomeGardenandHomestead.com has become a leading source for inspiration about turning any home into a retreat and creating a garden space no matter where you live. “Even if you live in an apartment, you can always grow plants in pots and containers,” he says. 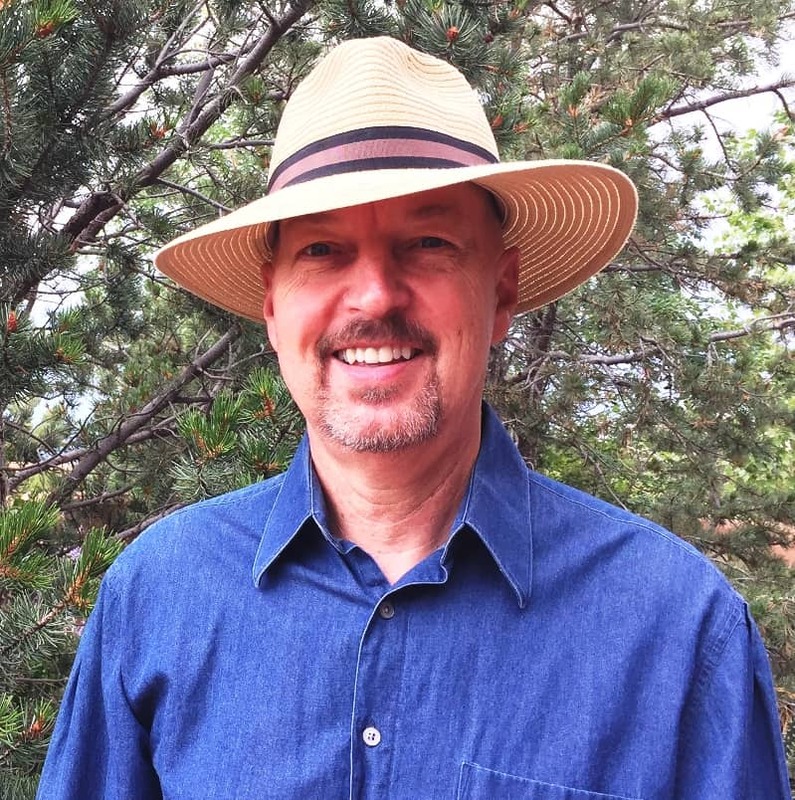 Randy is the author of several books including The How-To Guide to Xeriscaping (a guidebook to gardening in the arid Southwest) and Don’t Waste a Drop (which gives practical tips for conserving water at home). Under the pseudonym of Chad Stone, he also wrote the Amazon bestseller The Love Magnet Rules: 101 Tips for Meeting, Dating and Keeping a New Love. An avid gardener, Randy is a Lifetime Member of the Albuquerque Area Extension Master Gardeners. (He lived in New Mexico for 30 years.) He is a frequent radio show and podcast guest on a wide variety of home and garden topics. Randy now lives in Colorado Springs, Colorado, where he is known to get his hands dirty in the garden whenever weather permits. For daily home and garden tips and ideas, “Like” the HGandH Facebook Page and follow Home, Garden and Homestead on Pinterest, Instagram and Twitter. Jessica Ford is an avid gardener and garden communicator who grew up in New Mexico and now gardens in her suburban yard in Colorado Springs, Colorado. She has over 10 years of experience in the garden industry. Her first job was working at a plant nursery, where she quickly became a self-professed horticulture nerd and a plant addict. 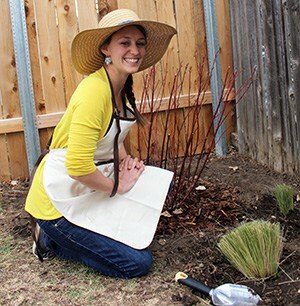 When she’s not writing gardening stories, posting about her favorite plants on social media or digging in her own garden, Jessica is sharing her own eco- and budget-friendly gardening tips at https://frugalgardengal.com/ That’s why she is often known as the Frugal Garden Gal. As the mother of two energetic boys, she also strives to make gardening fun and fulfilling for “kids” of all ages! She believes gardening can help with mental illness, disabilities, longevity, and overall health for all. Ellen Zachos is a garden writer and photographer who lectures at flower shows and garden clubs around the world. She is the author of seven books including The Wildcrafted Cocktail and Backyard Foraging: 65 Familiar Plants You Didn’t Know You Could Eat. 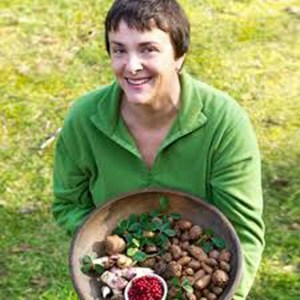 Ellen shares recipes and foraging tips on her website at www.backyardforager.com. She is a regular contributor to HomeGardenandHomestead.com and Edible Santa Fe. Ellen also works with RemyUSA, teaching foraged mixology workshops across the US for The Botanist Gin. A former Broadway performer (she was in the cast of Les Miz), Ellen is a Harvard graduate and earned multiple certificates in horticulture and ethnobotany at the New York Botanic Garden. She taught at the NYBG for many years and also worked there as Coordinator of the Gardening Department in Continuing Ed before moving to Santa Fe, New Mexico in the summer of 2014. Ellen was named a Great American Gardener by the Epcot Flower and Garden Festival and is the National Secretary for GWA: The Association for Garden Communicators. She recently released her first online foraging course (https://tinyurl.com/ya26xfvr), and in her “spare” time she is the co-host of the Plantrama podcast.